Like you, we appreciate and our proud of all the little things that make this city and canton unique to us. The beauty of the Bains des Pâquis, the preserved space of the Plainpalais plain, the old-fashioned charm of Carouge, everyone has their personal favourite places in Geneva. Moving in Geneva can be challenging, by being a family business from Geneva, we know this place better than anyone. Even by expanding the company in the rest of the country or the world, our roots will always be here. A move means way more than a simple movement from point A to point B. Changing neighbourhoods, arriving in a certain region or having to leave it usually comes with a great deal of emotions. 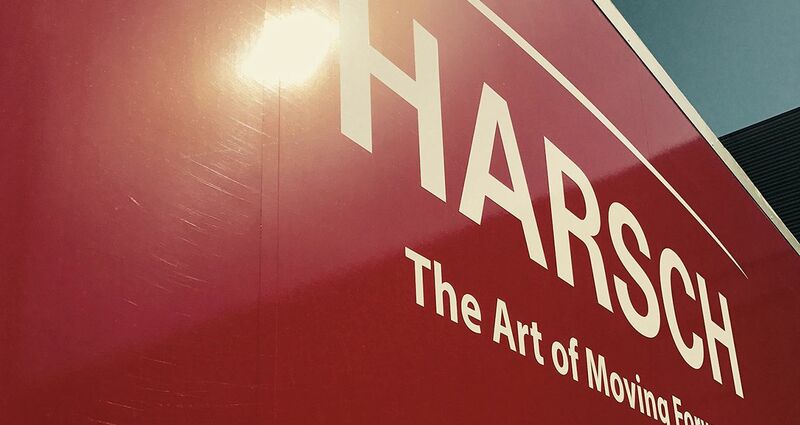 A move cannot be improvised, Harsch’s professionals will accompany you throughout the event. Our movers are formed by us. Their discretion and professionalism are irreproachable. Logistically speaking, a unique contact will be responsible for your move in Geneva. Our expertise in international and artwork moves has a direct impact on our services concerning local moves. There are a thousand and one ways to move in Geneva. It is delicate to provide an exact quote without a technical visit at your home as the number of parameters for a move is high. The visit will also allow us to anticipate and avoid any surprises on D-Day. Our advisor will provide you with an offer adjusted to your expectations and budget. He will then transmit the details and specificities of your move to the movers’ team leader. However, if you quickly need a first quote for your future move in Geneva or the canton of Geneva or if you have any other question, you can contact us as of now.